TELSTRA has drawn first blood in the battle between Aussie telcos to roll out the next generation of mobile technology. 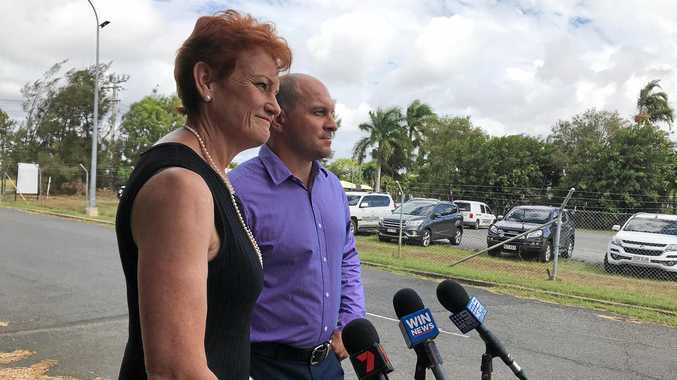 The company announced today it had switched on 5G technology across selected areas of the Gold Coast, making it one of the first in the world to do so. 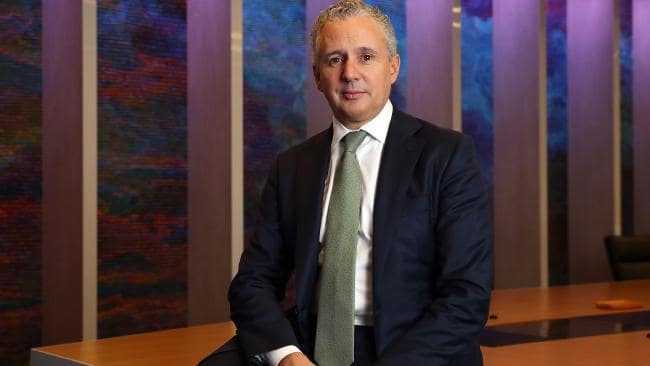 Telstra CEO Andy Penn said the company plans to have more than 200 5G-capable sites up and running around the country by the end of 2018. "Today's switch on demonstrates Telstra's commitment to mobile leadership in Australia and will support the ongoing testing of next generation mobile technologies in Australian conditions to support the early commercial deployment of 5G mobile services," Mr Penn said. "Today we have switched on 5G-capable sites on the Gold Coast, which enable us to test 5G pre-commercial devices in real world conditions and use unique innovations like our Connected Car to test our 5G footprint. It also means we can connect compatible commercial 5G devices for customers in 5G areas as they become available," he added. Earlier in the year, Optus declared it would deploy its 5G network in key metro markets by 2019. Telstra's 5G rollout - underpinned by $5 billion investment over the past three years - comes as the legacy telco dramatically restructure its business, simplifying its mobile and internet plans for customers. "Over the coming months we will continue expanding our 5G coverage with plans to roll out to more capital cities, regional centres and other high demand areas," Mr Penn said. In February, journalists were invited to the opening of an innovation centre Telstra established on the Gold Coast to help develop and test its early 5G rollout. At the time, media were given a demonstration that involved a side by side speed tests of the current 4G network and the company's early stage 5G technology. Telstra's current network achieved download speeds of 700 Mbps with a ping (essentially the reaction time or lag of your connection) of 19 millisecond. Comparatively, the 5G demo reached download speeds of 3Gbps with a ping of just 6 milliseconds. Telstra's outgoing network boss, Mike Wright, said at the time that the company's 5G network would dramatically improve mobile download speeds. But perhaps more importantly, the reduction in latency will be critical in areas like driverless cars and robotics. The industry has high hopes that 5G will unlock a raft of new applications that telcos will be able to cash in on. The jump from 2G to 3G took us beyond just call and text and enabled the data usage on mobile phones we now take for granted, although at the time it was unclear as to why that was such a worthwhile idea. "We spent many years debating the business case," Mr Wright said in February. He sees a parallel situation as the industry speeds towards the fifth generation technology. Mr Wright expects 5G will one day open up applications we don't anticipate but will eventually take for granted. While 4G was used to primarily connect people, 5G will also be used to connect a growing number of internet-enabled devices and machines as the internet of things (IoT) takes off. Think everything from smart homes to autonomous trucks. "It's a new industrial revolution," he said. "There's almost no industry that won't benefit."